There are around 3 million Arab Americans in the United States. 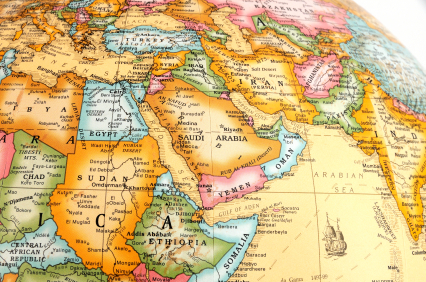 While Arab Americans trace their roots to the 22 Arab countries in the Middle East, the majority of Arab Americans and their families come from a few countries in the Middle East, particularly Lebanon and Syria, from which Arab Americans began emigrating in the 1800s. Starting in the late 1960s and early 1970s, greater numbers of Egyptians, Palestinians and Jordanians began coming to the United States, many for economic reasons and others following the displacement of the 1967 Arab-Israeli War. Following the Iran-Iraq War, the Gulf War, U.S.-led sanctions on Iraq and the Iraq War, an increasing number of Iraqis began emigrating to the United States.